Hi friends! Can you believe it's June? It's even crazier for me, because I only have one full week until I'm on my maternity leave! 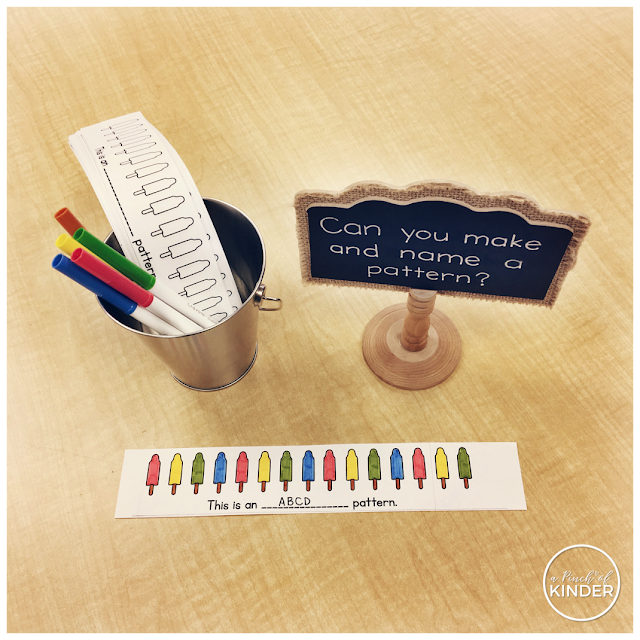 So you'll see some end of the year ideas in this blog post and the next! When they are done, they glue the ends together and wear them on their wrists like this! 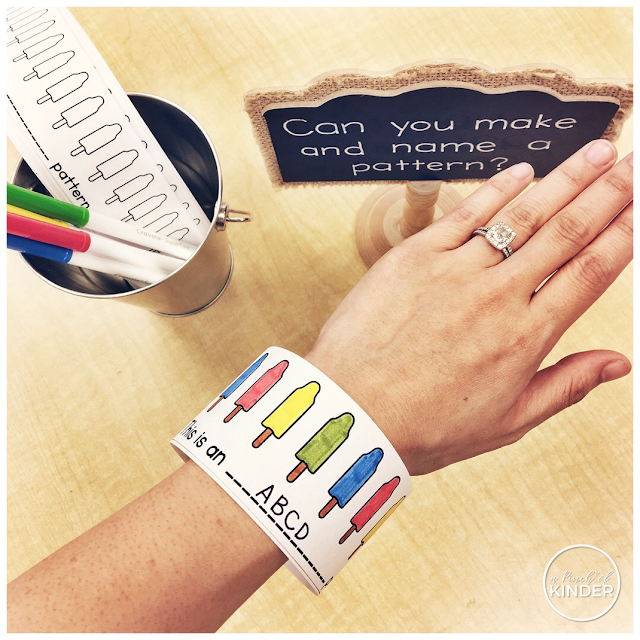 You can grab the printable for these pattern bracelets in my "Kindergarten Summer Activities" pack on TPT. You can click here or on the image below if you are interested in checking it out! We continue to work hard on addition and subtraction strategies! 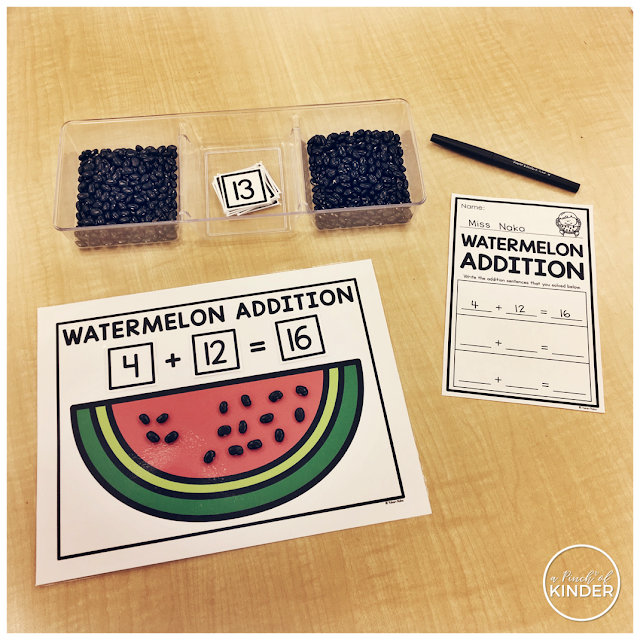 To practice addition, I added this "Watermelon Addition" centre to our centre time this week! The kids did a great job using the beans to create sets and add them together! They were also invited to record the equations they made on the recording sheet and bring it to me when they were done so I could check them. You can also set these out with play dough and mini dot magnets! I'm planning to add dot magnets next week so I can keep the centre out but change it up just a bit! 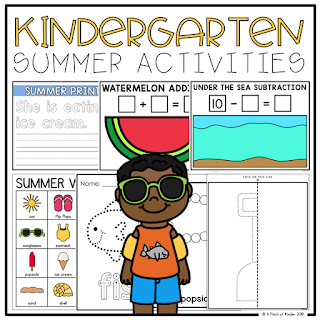 You can also find this centre in my "Kindergarten Summer Activities" pack on TPT. I'm very late in sharing these, but I thought I would since some of you might be able to use this idea next year! 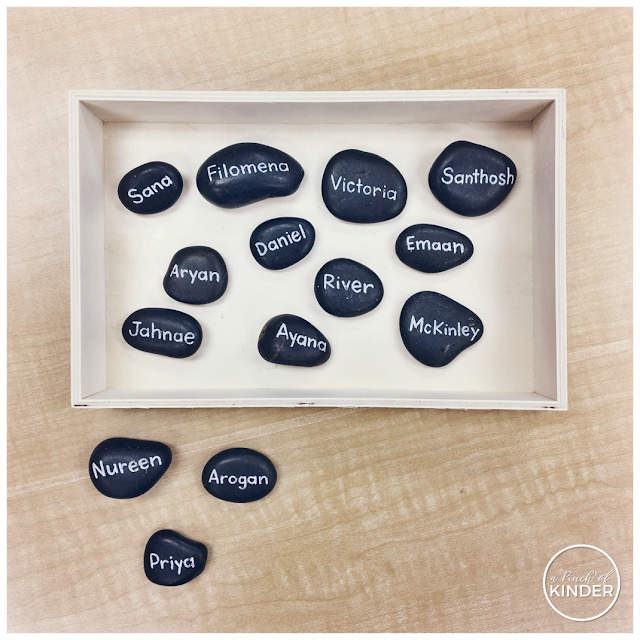 These name rocks have been a life saver for me when keeping track of things in my classroom. At the beginning of the day, I dump the rocks out on a table and one of their entry jobs is to sign their rocks in by putting them in the box. This helps me with attendance, I just look at the rocks left on the table, take a quick glance around the classroom to make sure the kids are actually not here and take attendance. I also use it during open snack. Open snack means the snack table is open during centre time (some people call it a snack centre) and the kids can choose to eat snack whenever they want. At open snack (our open snack is in the afternoon), I dump the rocks out on the snack table and the kids put their rocks in the box as they finish their snacks. About 20 minutes before the end of centre time, I remind the students that it is "last call for snack". At this time they must either go to the snack table or put their rocks in the box to show that they are not hungry and are not eating that afternoon. This ensures that everyone heard the last call and I don't have as many kids complaining that they didn't get a chance to eat snack when centre time is over. We also use it at afternoon recess. Since we have gym right after recess, we tidy up our centres and do sharing time/GoNoodle during recess. About 2 months ago, we had an issue during gym where so many kids were asking to go to the bathroom and the gym teachers were having trouble with kids coming back promptly, playing in the hallway etc. So I have started to make them go to the bathroom during afternoon recess to help cut down on the bathroom requests during gym. 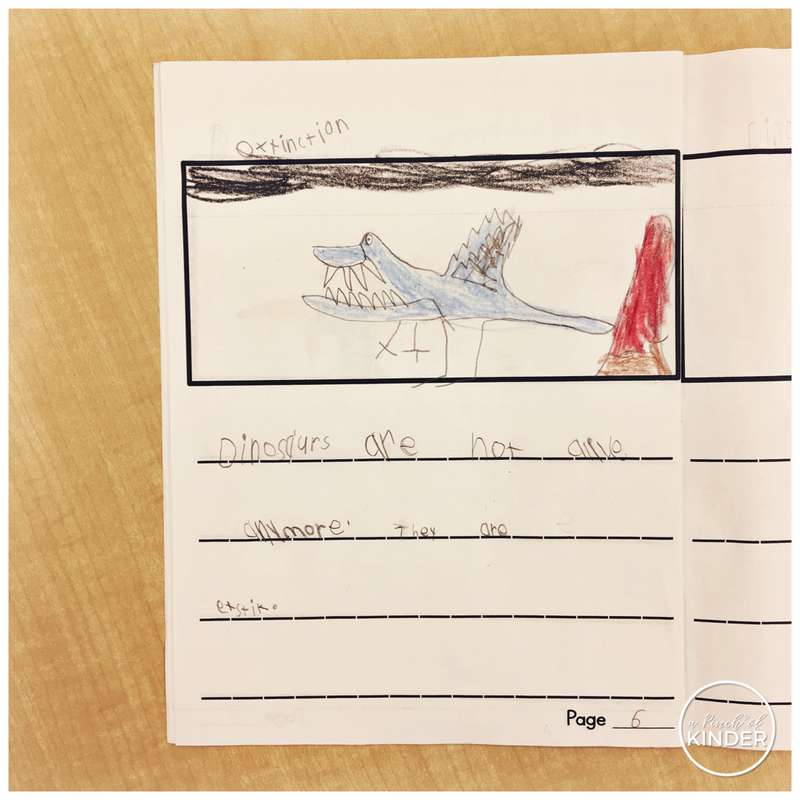 Again, I just dump out the rocks and while they are doing GoNoodle, I sent 1 girl and 1 boy to the hallway bathroom and 1 student to our classroom bathroom. As I send them I put their rocks in the bin. This helps me keep track of who I sent. I bought the rocks at Dollarama (although you can easily find rocks at a river or lake too!) and wrote on them with white paint pen/chalk marker. If you want them to last all year, I suggest sealing them with Modge Podge. I didn't and I had to go over them a few times throughout the year when the names started to chip off. 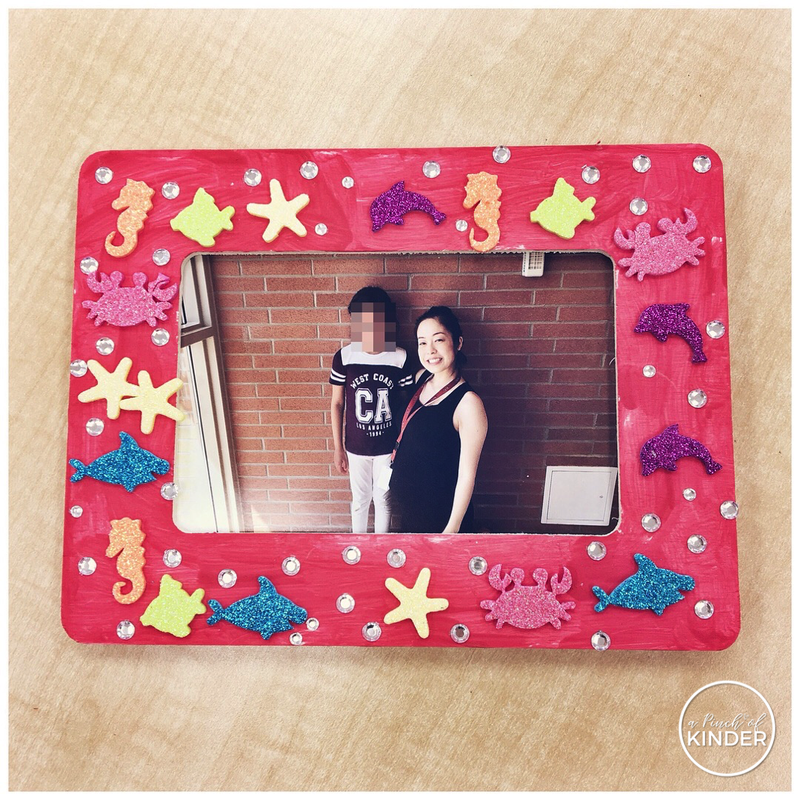 I made these frames a couple of years ago and decided to do them again this year! They are not the cheapest project but I just love how they turn out! 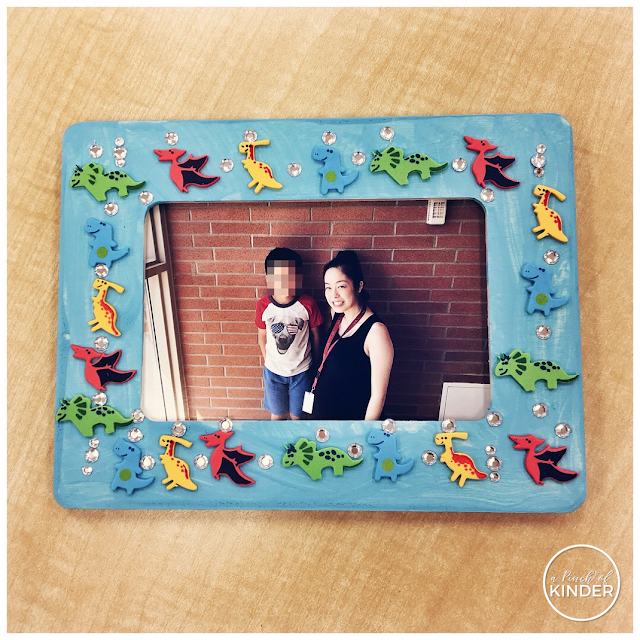 First I got one of my classroom volunteers to take a picture of me with each of my students. Then I sent the pictures to be printed at Walmart. Then I bought the wooden frames and stickers (the frames are from Micheals and they are $2 each, the foam stickers are from Walmart and the rhinestone stickers are from Dollar Tree). Next I let the students pick their favourite colour and paint their frames during centre time. 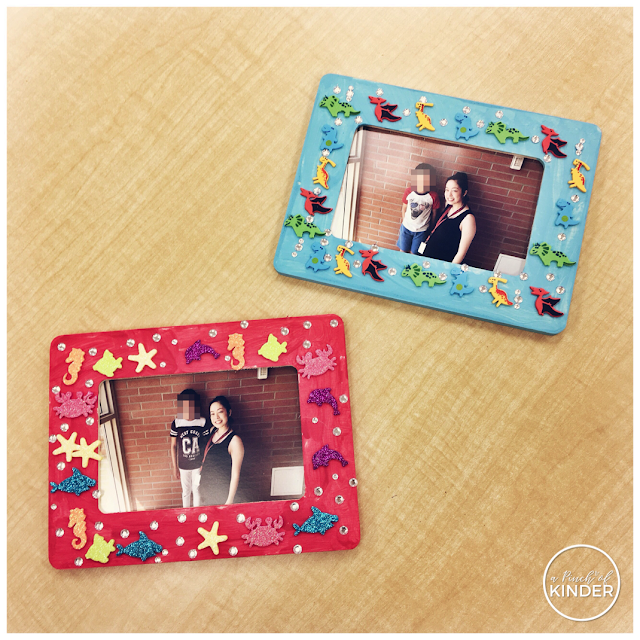 Finally I let them decorate their frames with stickers the next day! Once they finished decorating their frame, I popped our picture in the frame, glued this poem on the back and wrote my name at the bottom! I had a request to share the poem printable so you can click here or on the image below to download it for free! 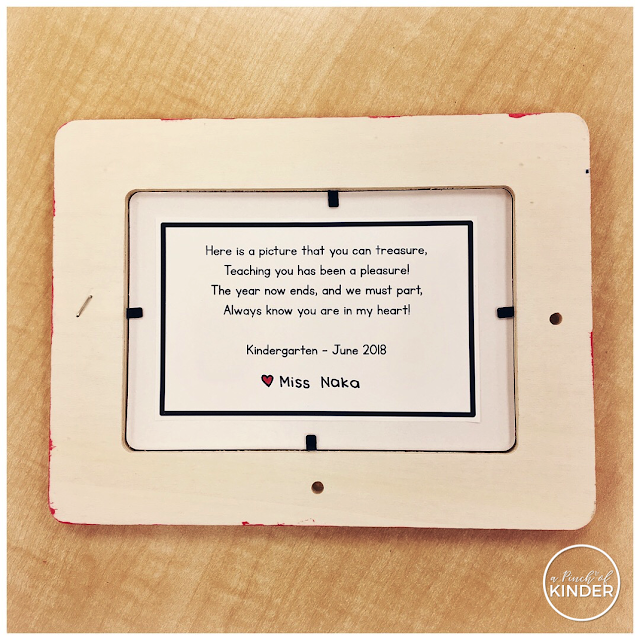 I included dates from June 2018-2020 and also alternate wording ("our hearts") if you are an educator team and not in a single educator Kindergarten classroom like me! I also included a completely editable file so that you can type in your name if you want to. Since we just wrapped up our inquiry on dinosaurs (blog post coming soon!) 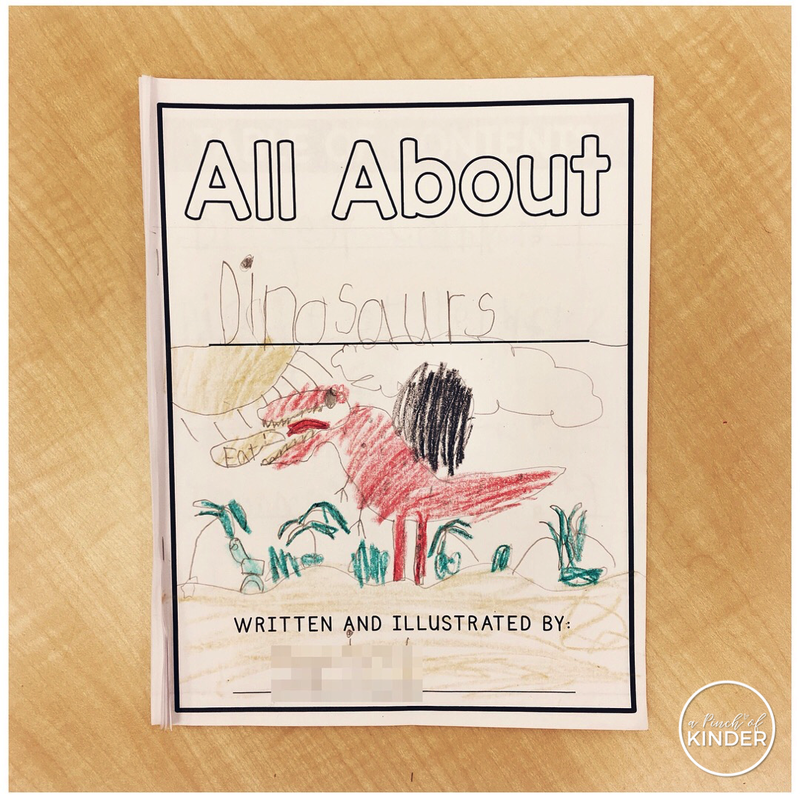 I thought this was a great opportunity to teach my high SK group (they are all fairly independent writers who are reading between BAS I-N) about making non-fiction books and non-fiction text features! First we made the cover and wrote our name as the author and illustrator. 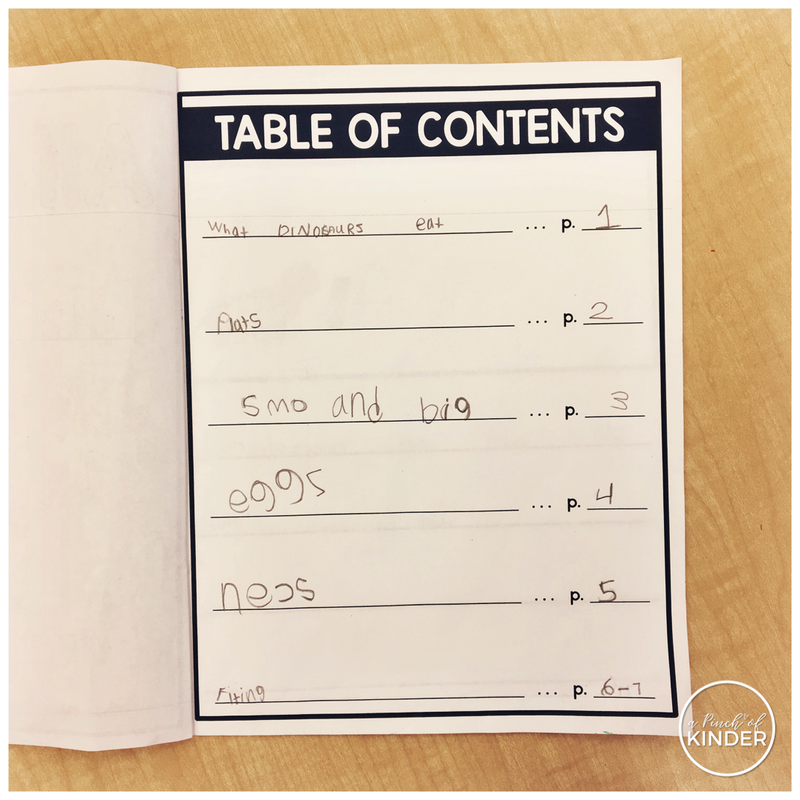 Then we talked about the table of contents. We wrote our facts first and then came back to the table of contents to fill in the title and the page number for that fact. I taught them how to write their fact first on the writing pages and then we decided on a title together that would reflect the fact they wrote on the page. Then they put the title in the space above the picture. 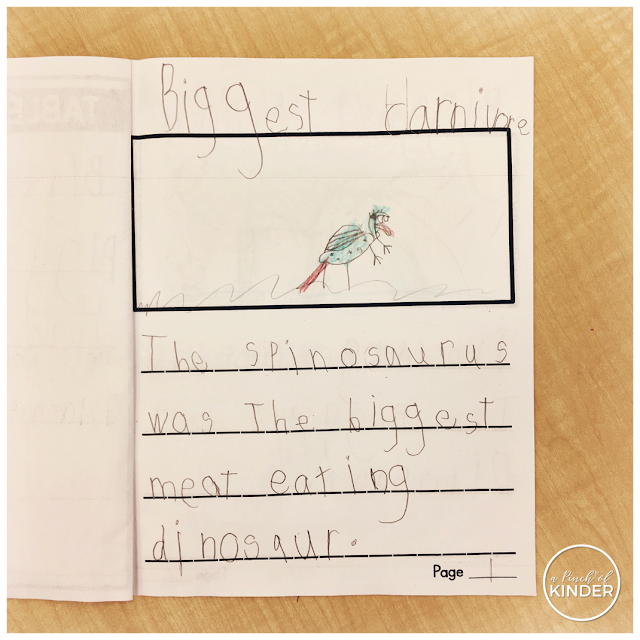 This was a great challenge for them and a really great guided writing opportunity that spanned the week. 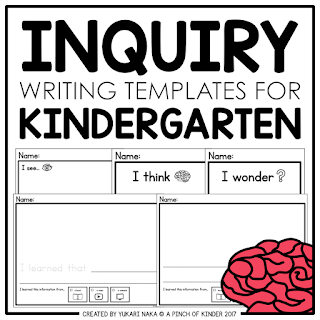 I added these pages to my "Inquiry Writing Templates for Kindergarten" pack on TPT. 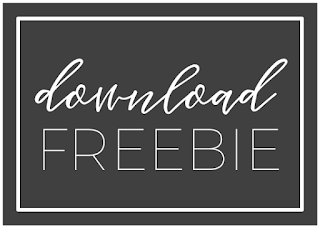 Click here or on the image below to re-download it and get the new pages for free if you already own it!